Maine. 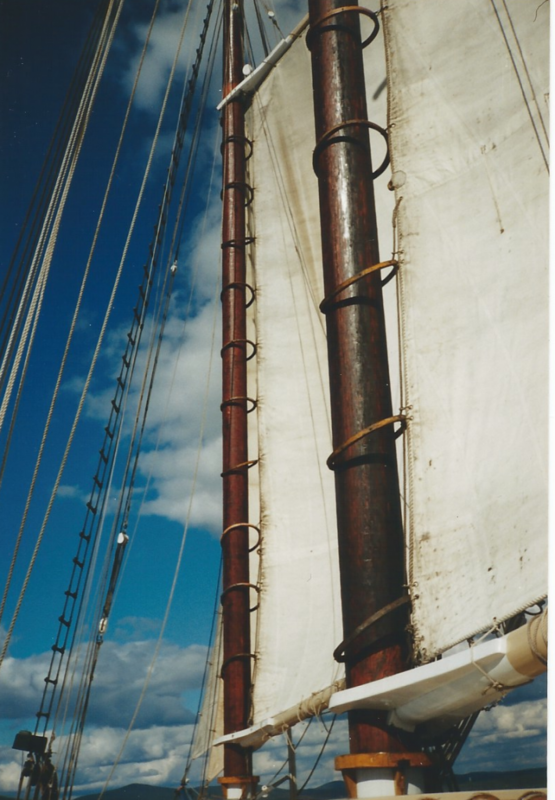 Sailing on a time tested schooner is a blast from the past amidst the speed ferries of today. And sailing in and around the many islands off the mid coast of Maine makes for a very scenic voyage, not to mention the sunsets and starry nights. A few days on a schooner can bring welcome relief from life’s hectic pace. It’s a casual and comfortable affair. Depending on the time of year, you may be able to even jump in for a quick swim, to compensate for the gym time missed! You can go alone or as a couple or as a group, and you can chose to spend some or all of the time socializing with the other passengers and the crew. You have the option of helping to raise the anchor and sails and such; and that seems to foster an easy camaraderie. Of course, good food helps to foster good feelings too. In addition to hearing where people are from and what brought them to a windjammer cruise, I like learning what a schooner was doing back in the day and take advantage of any options to go ashore to peek in on a cozy village. Mostly, I like to just sit on deck and be one with my surroundings. I’m going yet again, and I rarely repeat anything. Why do I return? It’s a great stretch for my psyche where I get to breath deeply, look around, taste carefully and absorb my surroundings. It’s a mellow meditation. Whatever a person’s approach, everyone seems to find contentment. (You can go for a 7 day trip or as short as a 3-day trip.) 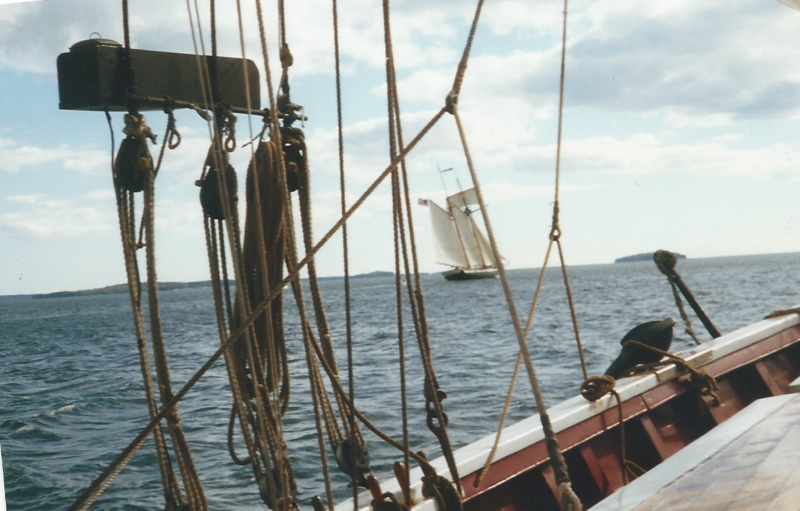 I recommend a trip on a Maine windjammer.